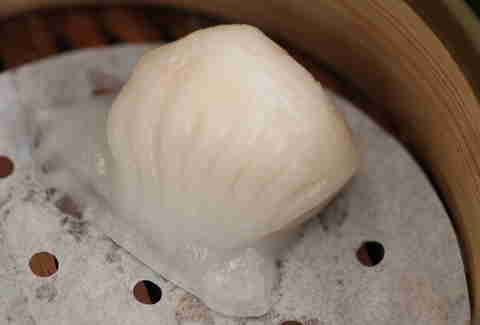 Like Dustin Hoffman in The Graduate, Mama Ji's Dim Sum has… graduated (!!) 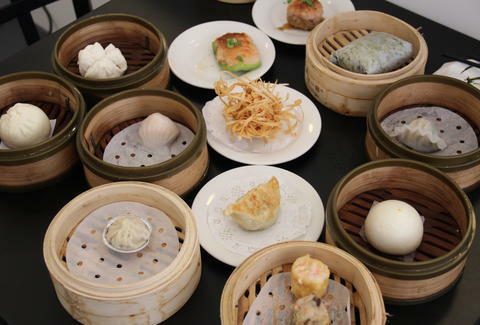 from pop-up cart to full-fledged dim sum house, which means dim sum on the regular. To help you navigate their plethora of dumpling-y goodness, we decided to try every damn dumpling on the menu and then Power Rank them, 15-to-1. No. 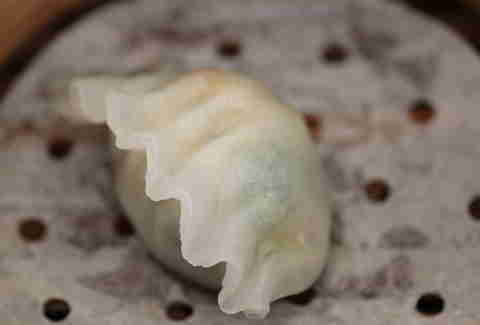 15: Shrimp Dumpling -- Despite looking like a clam, this pinkish dumpling is actually stuffed mainly just with shrimp. Good, but minus points for plain-ness/the fact that I never want to describe something edible as "pinkish" again. No. 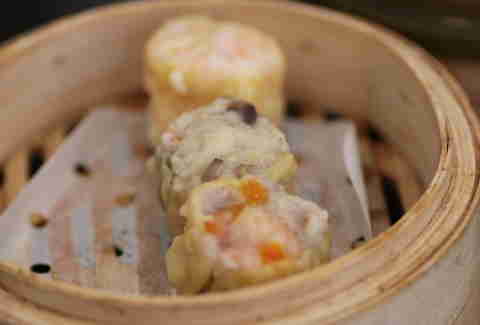 14: Seafood Shumai -- See comments about Shrimp Dumpling... No. 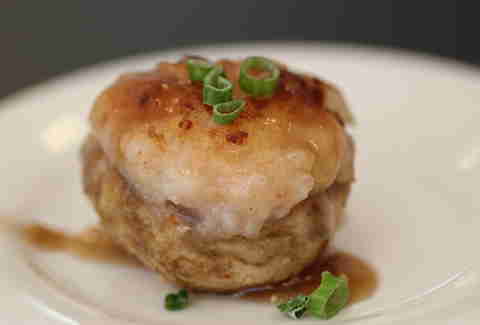 13: Chicken Shumai -- Tastes like pork! No. 12: Pork Shumai -- (Correctly) tastes like pork! No. 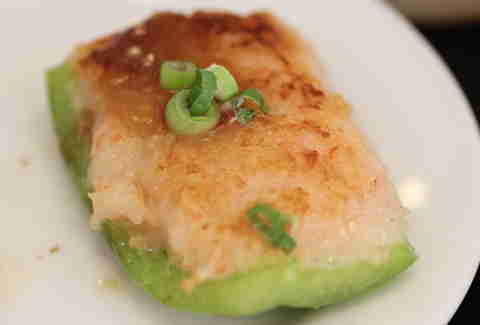 11: Shrimp Stuffed Bell Pepper -- Whoa, that's a bell pepper?! Totally thought that was gonna be gelatinous. Very pleasantly surprised. No. 10: Shrimp Stuffed Mushroom -- Surprise! It's an upside-down mushroom (seriously though, I need to be reading these food names before I bite into them). No. 9: Deep-Fried Shrimp Balls -- Like eating a porcupine. 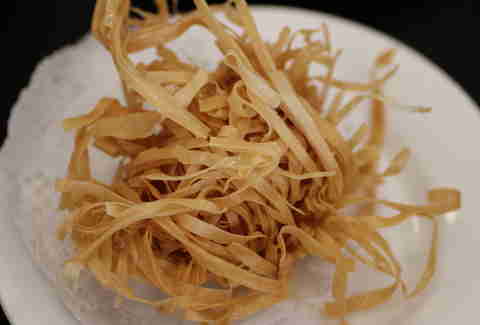 A delicious, deep-fried porcupine. No. 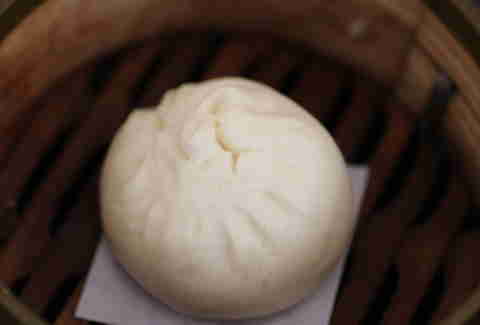 8: Steamed Shanghai Vegetarian Bun -- Bonus points for being Mama Ji's own creation, minus points for not having meat. No. 7: Cilantro Shrimp Dumpling -- The cilantro makes me feel like it's almost a Mexican dish... literally everything else about it convinces me otherwise. No. 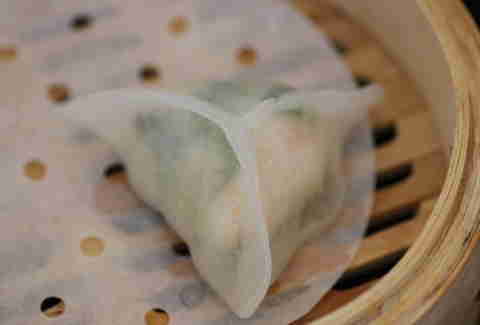 6: Pea Sprout Shrimp Dumpling -- One of the most popular items on the menu, and it's easy to see why... Stop trying to slip outta my chopsticks, pea sprouts! No. 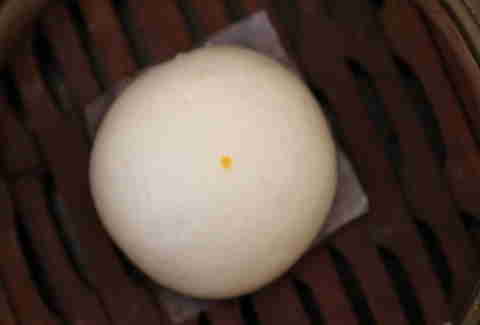 5: Steamed Egg Custard Bun -- Tee hee! That dot makes it look like a--OHMYGODthisisdelicious. No. 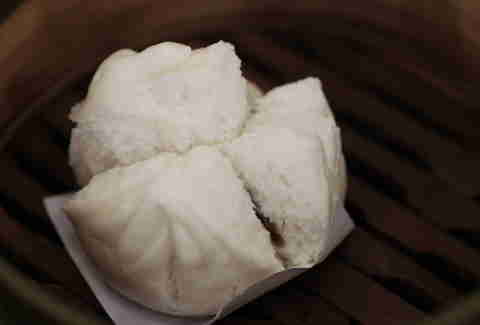 4: Steamed BBQ Pork Bun -- Pork Bun, you are my everything. No. 3: Shanghai Dumpling -- Not only is this delicious, but the tiny tin cup makes for an awesome tiny tin hat when you're done. No. 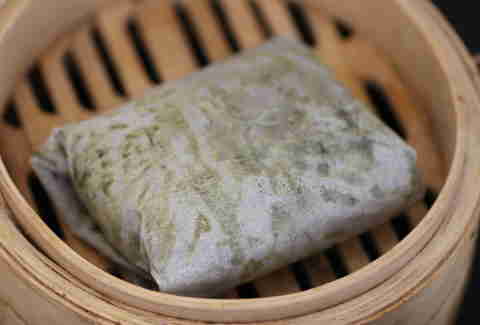 2: Sweet Rice with Shrimp Lotus Leaf -- Have never felt whiter than when incorrectly trying to eat this lotus leaf. Also, is that sausage in there?? Mmmmm. No. 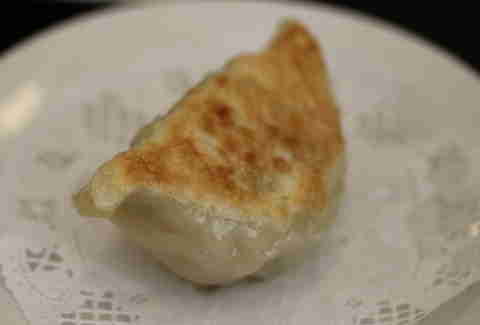 1: Pan-Fried Pot Sticker-- This. Just... this.